The physiological state of eukaryotic DNA is chromatin. Nucleosomes, which consist of DNA in complex with histones, are the fundamental unit of chromatin. 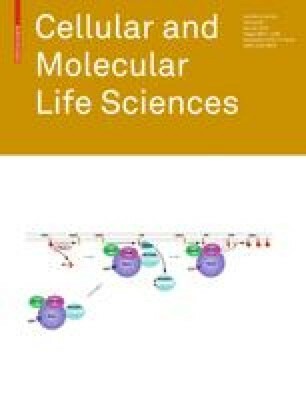 The post-translational modifications (PTMs) of histones play a critical role in the control of gene transcription, epigenetics and other DNA-templated processes. It has been known for several years that these PTMs function in concert to allow for the storage and transduction of highly specific signals through combinations of modifications. This code, the combinatorial histone code, functions much like a bar code or combination lock providing the potential for massive information content. The capacity to directly measure these combinatorial histone codes has mostly been laborious and challenging, thus limiting efforts often to one or two samples. Recently, progress has been made in determining such information quickly, quantitatively and sensitively. Here we review both the historical and recent progress toward routine and rapid combinatorial histone code analysis. This work was supported by Princeton University, an NSF Early Faculty CAREER award, NSF grant (CBET-0941143) and a NJCCR SEED grant to B.A.G. ; N.L.Y. and P.A.D. also gratefully acknowledge funding from NIH F32 NRSA postdoctoral fellowships.